The Panamera may not be the prettiest Porsche but that hasn’t stopped thousands of customers from buying it within the first year of its release. 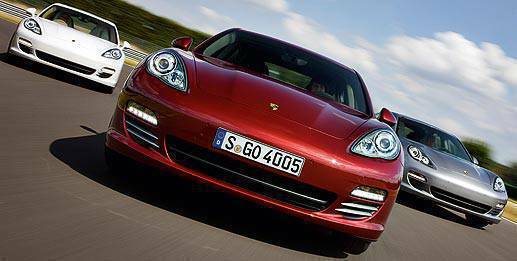 Since the Panamera went on sale in Europe in September 2009, Porsche has already delivered 22,518 units of the car to owners around the globe, more than ten percent of which were sold in its home market of Germany. With 890 units delivered to Los Angeles and 760 in New York, North America is Porsche’s most significant international sales market for the Panamera. The luxury grand tourer is also popular in Asia with 300 Panameras delivered to Hong Kong, 223 to Tokyo, and 188 in Shanghai. Other cities around the world where the Panamera registered three-digit sales figures include Dubai, Moscow, Munich, Hamburg and Berlin. “Our corporate strategy of value-oriented growth has proven itself to be a successful model: With the Panamera, Porsche has clearly positioned itself with the sportiest automobile in the high-end and luxury-class market and achieves already a 13 per-cent share of its segment today”, said Bernhard Maier, management board member for sales and marketing of Porsche AG. 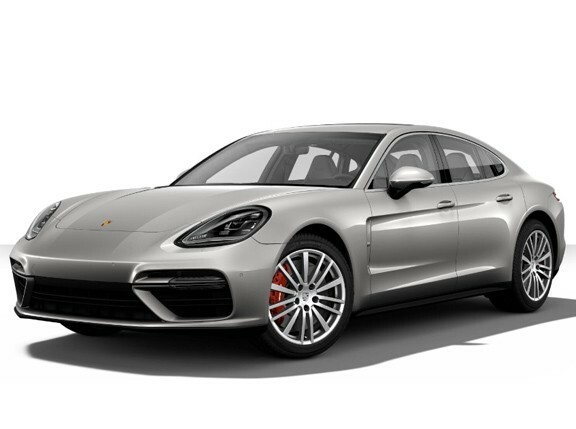 The Panamera is available in five different variants: the 300hp V6 Panamera and Panamera 4, the 400hp V8 Panamera S and Panamera 4S, and the 500hp twin-turbo V8 Panamera Turbo. Of the five models, the Panamera 4S is the most popular with 9,394 units delivered so far, followed by the Panamera Turbo with 6,171 units and Panamera S with 4,563 units. The six-cylinder Panamera which first went on sale in April of this year has already been delivered to 2,390 customers worldwide.